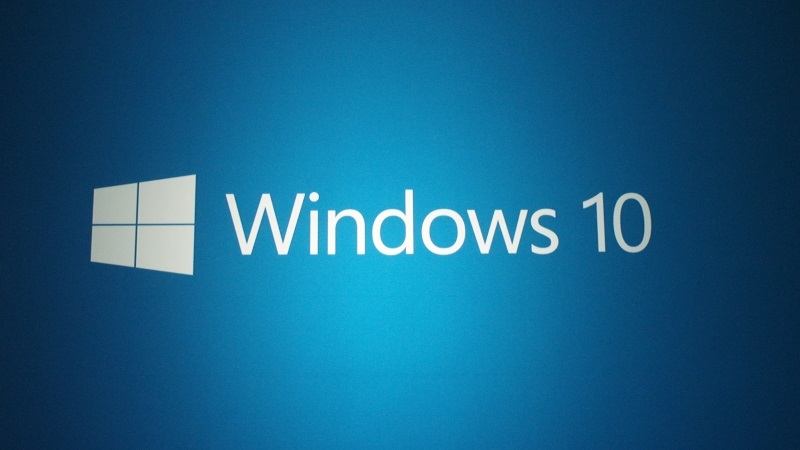 Microsoft's next major operating system will be released to the world on October 26th this year. 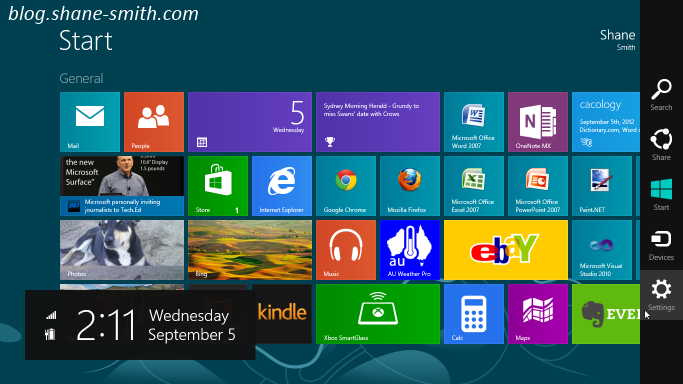 Windows 8's new Metro interface presents itself as soon as you sign in, and whilst it looks amazing it may take many people a while to get used to. 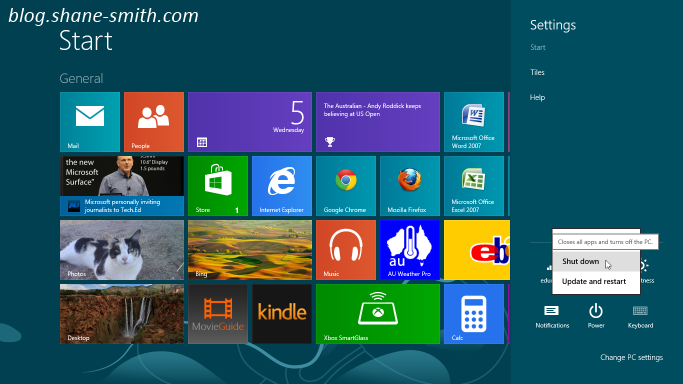 This will be the second of many quick helpful tips aimed towards improving the way you work with Windows 8. My aim is that by posting these articles up here for you to read, you will learn most of the basics before the new OS is released in October. The Charms menu is perhaps the most useful new feature added to Windows 8. It provides you with access to most of the tools you will need to operate your computer, and - most importantly - is where you'll need to look if you want to shut down your PC or tablet. Select "Settings" from the list to popup the settings sidebar, click on "Power", then select "Shut down" from the list.